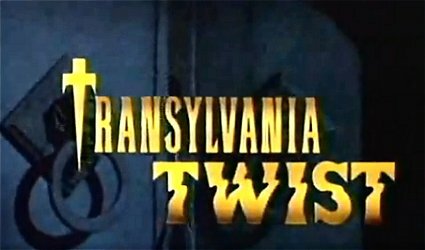 transylvtwist03 | MOVIE MUSIC INTERNATIONAL. MMI. / CINEMA AND TELEVISION FOCUS. (formely Movie music Italiano). February 3, 2018 425 × 250 VAMPIRE CIRCUS, feat ; THE RETURN OF DRACULA. THE ESSENTIAL VAMPIRE THEME COLLECTION.